Quality Policy - Corner Edge Products | Corner Edge Products Ltd. The Management of Corner-Edge Products Ltd.® is committed to continual improvement in all areas of the organization. Teamwork encourages the involvement of employees in the quality improvement process, assuring that the company’s goals for quality, efficiency and customer satisfaction are met. QSE is a fundamental principle of Corner-Edge Products. It represents our dual commitment to our customers and our employees. To our customers QSE stands for QUALITY, SERVICE and the ENVIRONMENT. To our employees QSE stands for QUALITY, SAFETY and EMPLOYEES. 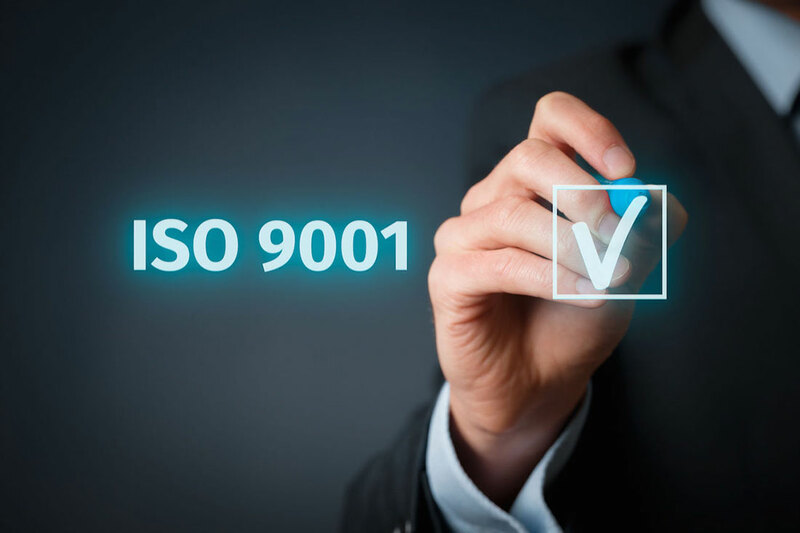 Our commitment to QUALITY is reflected by our ISO 9001:2000 registration. The fact that we are the only Canadian edgeboard manufacturer to have attained this degree of certification shows that we are prepared to pay more than lip service to this aspect of our business. As well, we have a recognized HAPA Food Management program in place. The combination of these two distinctions, unique to our industry, speaks volumes particularly to the food and pharmaceutical industries. Both our customers and our staff know that we do not compromise on quality. We cherish the ENVIRONMENT. Our edgeboard is an environmentally friendly 100% recyclable product. Our waste is shipped back to the mills which manufacture our raw materials. Your redundant edgeboard can be recycled together with your waste cardboard. Not only does it come from recycled products, but it will go towards making new recyclable products in the future. The management and staff at Corner-Edge Products are committed to EMPLOYEE safety and security. This is one of our fundamental principles. The SERVICE we give our customers, regardless of size, is renowned. We understand the issues involved when it comes to working with industry and we will bend over backwards to make sure that you have what you need when you need it. Our employees understand and appreciate that we will not take short cuts on SAFETY.